The Hawaii average state gas price dipped slightly from last week, according to the AAA Hawaii Weekend Gas Watch. The $4.35 a gallon state average is a penny less since last Thursday, three cents less than last month and the same price on this day last year. Honolulu’s average price remained steady at $4.34 a gallon for regular unleaded – unchanged for five weeks and six cents more than a year ago. 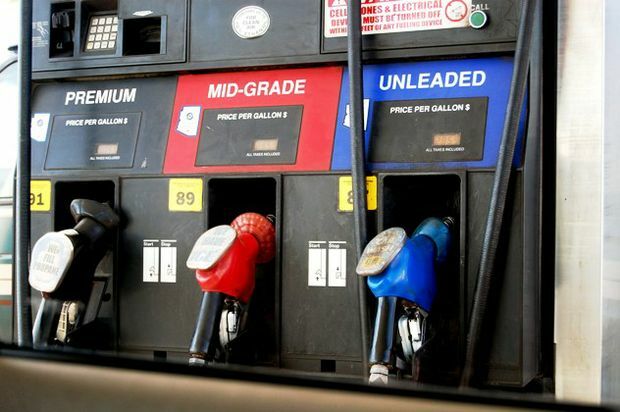 In Hilo, the average gas price is $4.16 per gallon, down three cents from last week, six cents less on this day last month and 23 cents less than this time a year ago. Wailuku’s average is $4.46 a gallon, one cent more since last Thursday, two cents less than last month and 11 cents less than on this day last year.